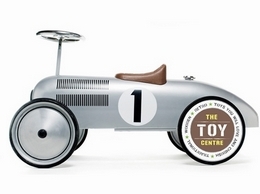 Red's Toy Shop is the home of exceptional toys and gifts. 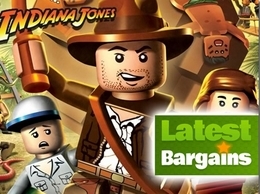 We provide a vast selection of toys and gifts. Our prices are reasonable, our service is unbeatable. 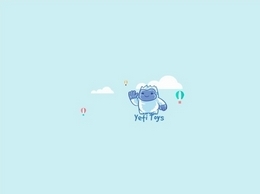 A gallery of top-rated logos and design tips for your toy business. 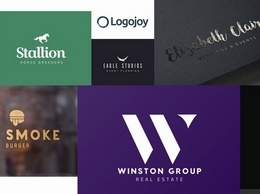 Curated and hosted for free by Logojoy, the #1 free online Logo Maker. 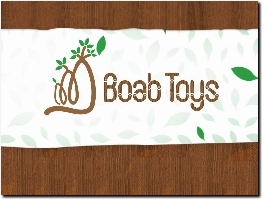 Boab Toys is your one stop shop for all things wooden and educational. All toys have been carefully selected by me to ensure they provide absolute enjoyment to children while assisting with their development. After all, learning is child’s play! 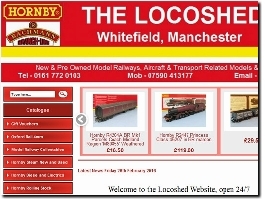 The Locoshed is North Manchesters friendly modellers and collectors centre. 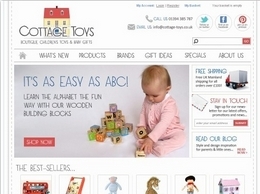 Online toy shop featuring a range of wooden, retro and traditional toys, including classic pedal cars, role play toys and toys for toddlers and babies. 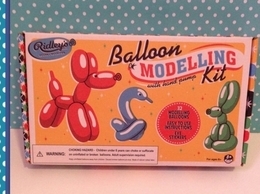 Dreamcloudsandpalmtrees specialises in providing vintage inspired children''s retro toys and games within Australia. 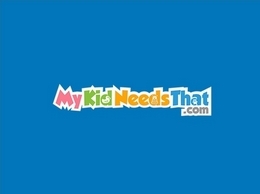 We are an online retailer focused on selling branded toys at great prices. Growing rapidly we are adding more lines weekly to our website. Many of our lines are limited stock so when its gone its gone. Wooden Toys Direct have a large range of high quality wooden toys which can be purchased at low prices. Make sure you visit us today! 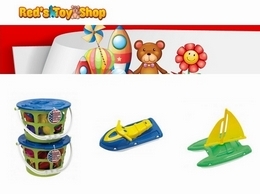 Wooden Toy Store provide high quality toys for low prices. 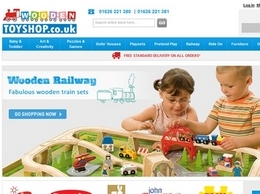 WoodenToyShop.co.uk is one of the premier toy e-retailers, selling everything from dolls to playhouses! 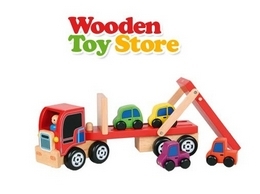 Explore a fantastic range of wooden toys and reap the benefits of our top-rated customer service and free UK delivery. Cottage Toys - Imagination Through Play! 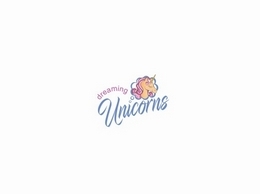 We are an online boutique that sells traditional wooden toys & eco toys that have been designed to inspire the imagination of children, toddlers, & babies alike. We also sell unique baby gifts & soft toys, many of which are organic. The Gift Hunter is a New Zealand online gift shop specialising in unique, clever, quality gift ideas for boys and girls including cool and useful birthday presents for kids of all ages. From tots to teens, find the perfect gift online.